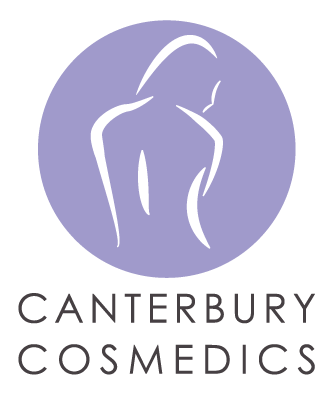 At Canterbury Cosmedics we provide a comprehensive range of aesthetic, cosmetic and complementary health treatments; and all under one roof. Canterbury Cosmedics is now 10 years old and we pride ourselves on our experienced, professional, caring and approachable staff. We take care of your health. We take care of your looks. We take care of you.